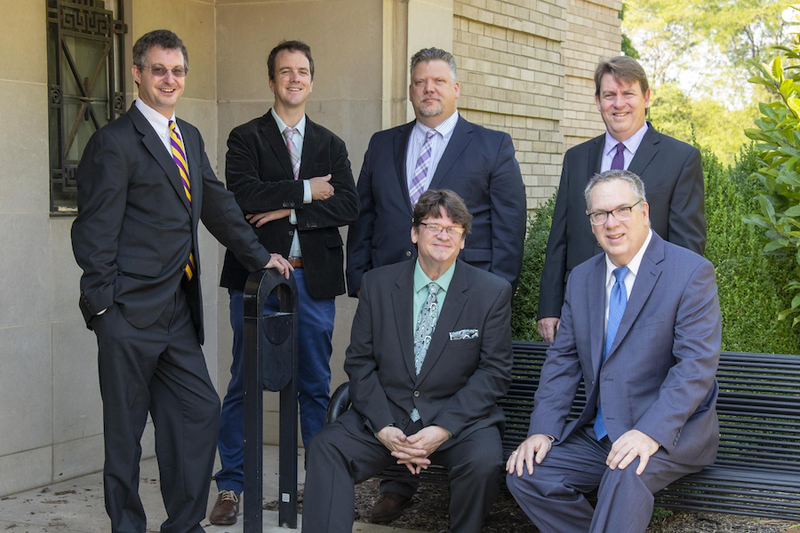 The Hopper Jazztet, formed in 2003 in honor of faculty emeritus Dale Hopper, is the resident faculty jazz ensemble at Western Illinois University. The group consists of virtuoso artists in demand as performers, composers, and clinicians throughout the central Illinois region. The group features Director of Jazz Studies and trumpet artist, John Cooper; Professor of Saxophone, John Vana; Professor of Guitar, George Turner; Professor of Piano, Whitney Ashe; Professor of Bass, Matthew Hughes; and Professor of Percussion, Kevin Nichols. The members of the Hopper Jazztet bring a wealth of professional experience in both large and small jazz performance idioms and are featured prominently on many recordings and in national and international venues. The group is featured in the Western Illinois University Chamber Music Series annually and other School of Music events and travels throughout the Midwest to present clinics and concerts for high school and college musicians.